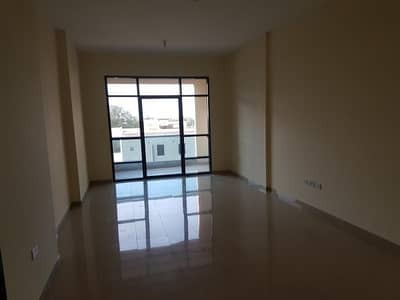 Brand New Specious 2 Bhk 2 Big full bathrooms In KHALDIYAH,in 65k 3 payments. 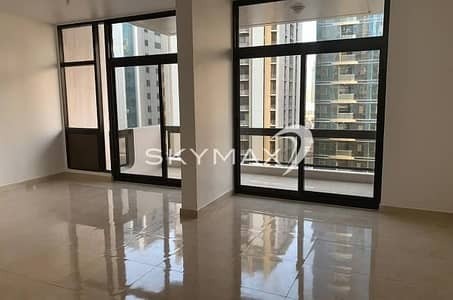 5 BR APT +Balcony for Rent in Khalidiya! 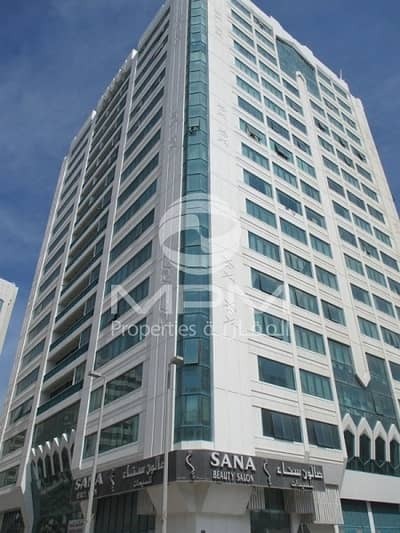 Great Sea View 1 Bed Apt! Al Khalidiyah! 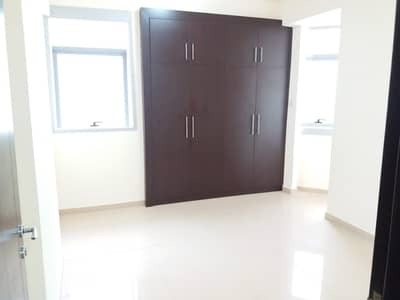 Luxurious 3 Beds Apt, Affordable Budget! 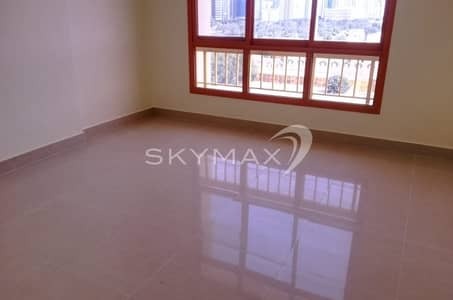 Brand New Specious 3 Bhk 3 Big full bathrooms at Al khaldiyah,in 130 4 payments. 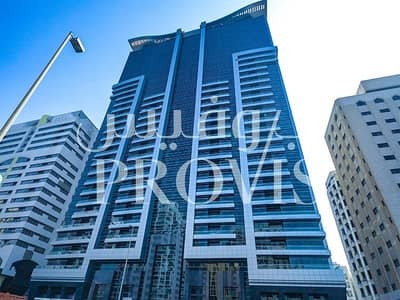 Al Khalidiyah is one of the finest properties in Abu Dhabi known for its capital's heritage. The third most popular area in Abu Dhabi according to our latest market report, Al Khalidiyah is a vibrant suburb that provides a renting space that is to die for. 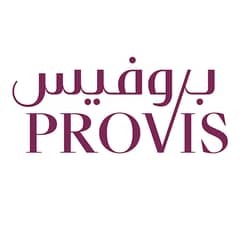 Having been ranked as one of the top-tier communities in Abu Dhabi, it entails many high-rise apartments and a few villas. A perfect residential arena for all the occupants, Al Khalidiyah real estate provides waterfront views and an opportunity to engage in plenty of activities taking place in the vicinity. 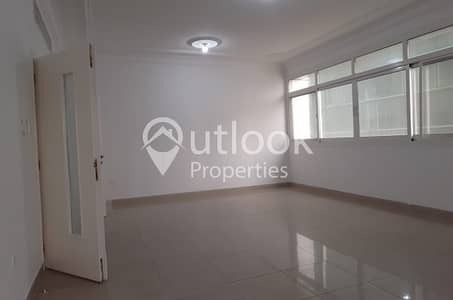 The apartments for rent in Al Khalidiyah contain three spacious rooms, a master bedroom with an en-suite bathroom, and built-in wardrobes. They also contain a well-designed kitchen, maid's room, a powder room, and a fine-dining and living area. These apartments reflect a glitzy style with their design and modern outlook. Most of these flats offer sprawling views of the beach from the balconies. Some of these apartments also feature Arabesque undertones, tray ceilings, upscale furniture and ceramic flooring. Built in great furnishes, some of them also contain basic utensils for a kitchen, and include an ironing board, storage space, in-room safe, and more. 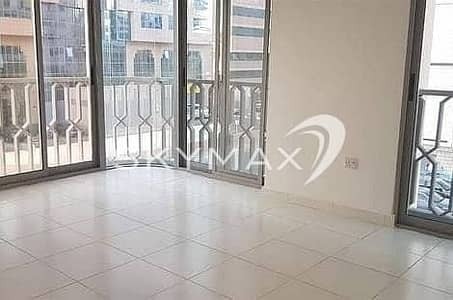 The apartments for rent in Al Khalidiyah are good for both locals and expats alike. These flats promise an ultra-modish lifestyle which attracts an eclectic mix of people from different places and backgrounds. The prices of these apartments are reasonable too. 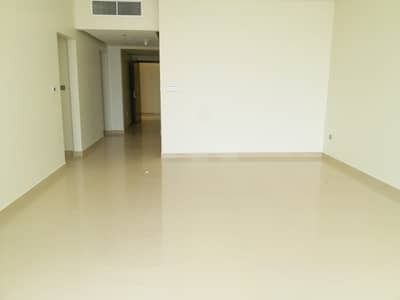 They simply depend upon the property type, number of amenities offered, size, locality, and the frequency of the rent. 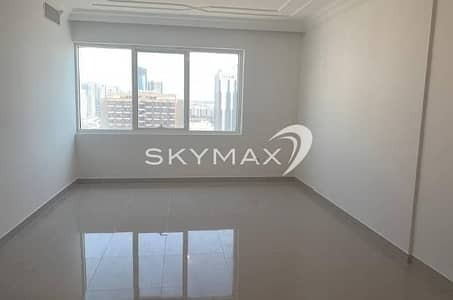 The 1-bedroom apartments in Al Khalidiyah start from AED 40,000 while the 2-bedroom residential units in Al Khalidiyah fall in the AED 53,000 to AED 155,000 range. 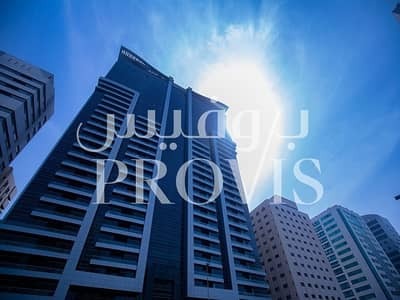 However, the price of the 3-bedroom apartments starts from AED 75,000 and moves upwards. 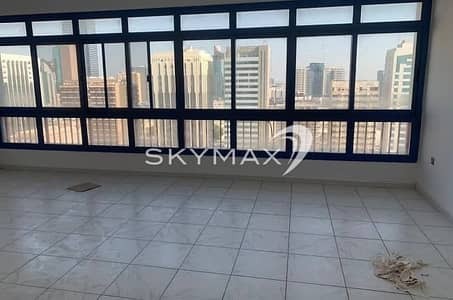 The apartments for rent in Al Khalidiyah provide access to the deluxe towel service, sun loungers, private hotel beach, and the swimming pool. 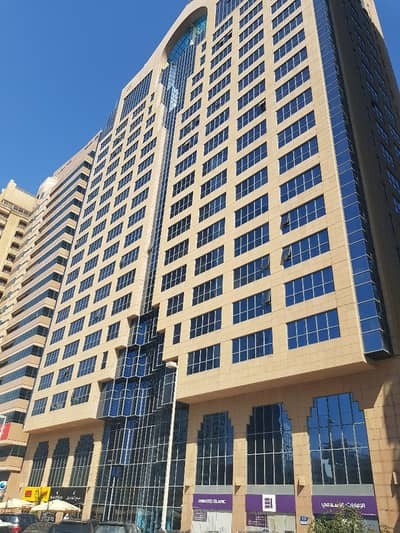 Taking into account the fitness regime of the occupants, Al Khalidiyah apartments for rent also have a gym. 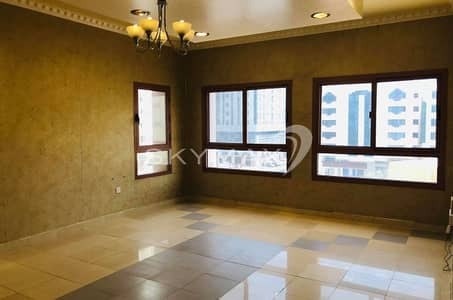 Keeping in view the importance of good cuisines, Al Khalidiyah apartments also provide an array of authentic Arab delicacies, fine menus and international classics. Some of these apartments also have hair and beauty salon and spa services. Life in Al Khalidiyah is full of surprises. The occupants get to experience so many things that leave an imperishable impression on them. 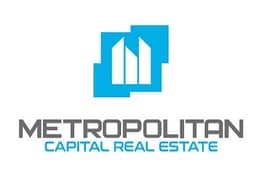 For instance, concierge services, availability of residential supplies, 24-hour security and maintenance program, daily waste-removal facility, housekeeping services, and other basic utilities, such as a sewage system, and an electricity backup. Lying in the vicinity of all kinds of facilities, including supermarkets such as Lulu Hypermarket, Abu Dhabi Co-operative Society and Al Maya;, mosques such as Abu Bakar Siddique Mosque; and clinics and hospitals like Al Kamal Medical Polyclinics and King’s College Hospital London, Al Khalidiyah apartments drive home the idea that luxury and functionality can be combined together. 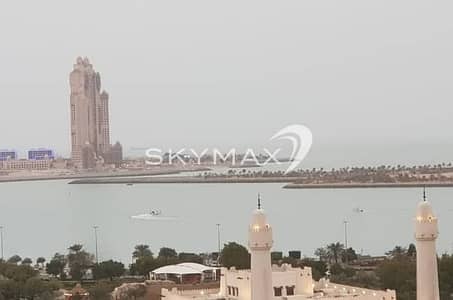 Being closer to the Corniche beach, these apartments also let dwellers enjoy an evening stroll on the coastline, which is dotted with multiple play areas and cycling and pedestrian tracks. The locality shares a border with Al Zaab, Al Bateen and Al Manhal to the east, Al Rowdah to the south, and Khaleej Al Arabi Street to the north. These apartments make other parts of the city accessible for occupants. These apartments go an extra mile to ensure peace and tranquility for occupants. 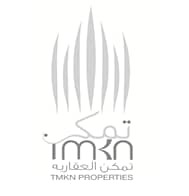 I am looking for Apartments to rent in Al Khalidiyah, Abu Dhabi, UAE. Please let me know about any suitable properties you have. Thank you.